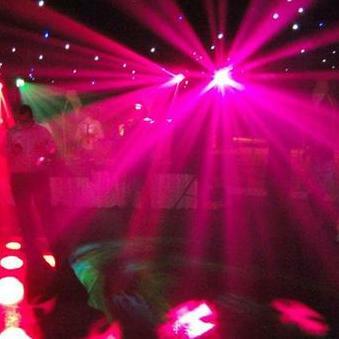 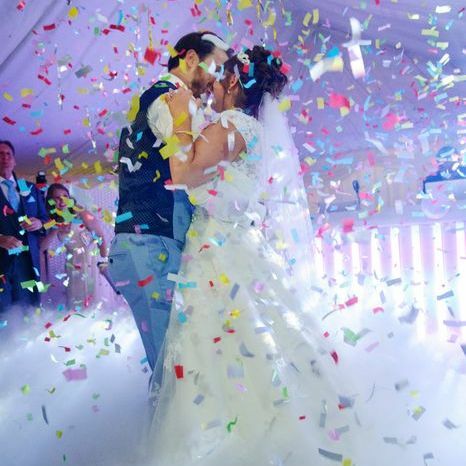 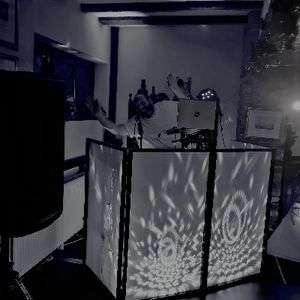 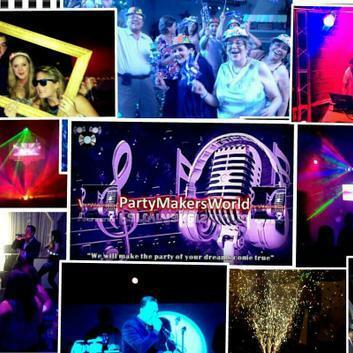 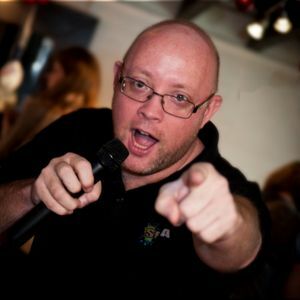 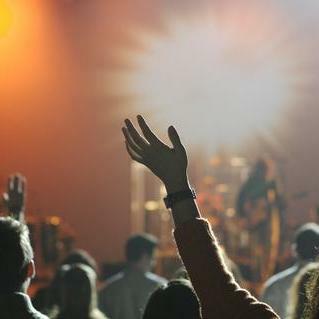 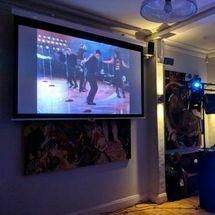 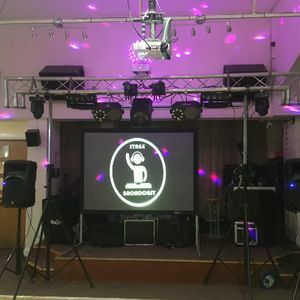 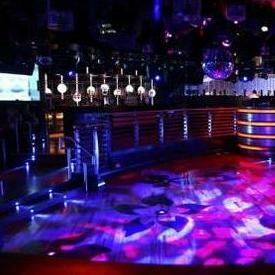 Are you looking for a Mobile Disco in Gillingham, Kent? 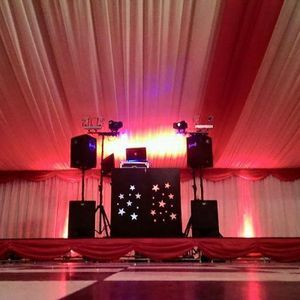 Our catalogue includes 74 suppliers available for hire in Gillingham. 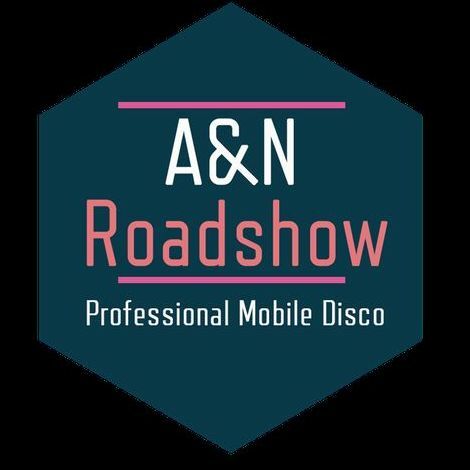 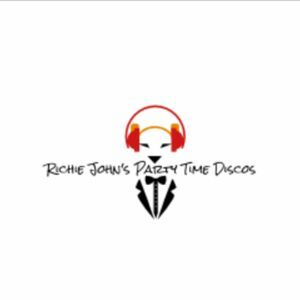 Recent review: Elite mobile disco, very professional, well organised, discrete, polite, with lots of good music to choose from. 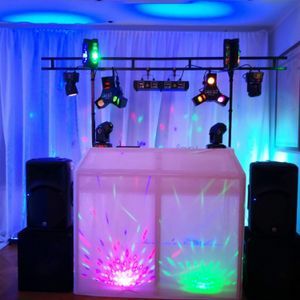 In the future if we need a DJ they will be the first people we will call. 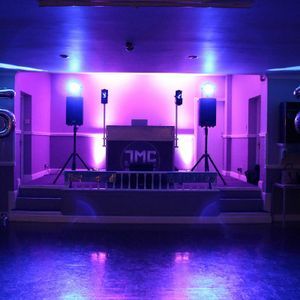 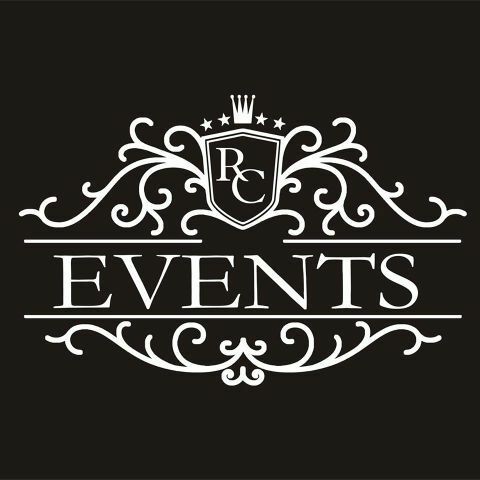 About: With state of the art equipment and computerised media, the company is able to offer a professional disco to suit many occasions. 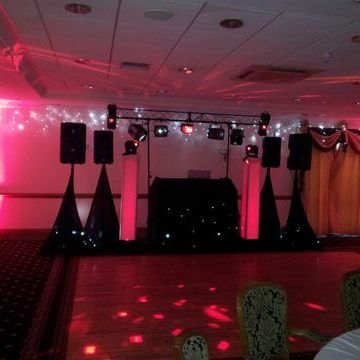 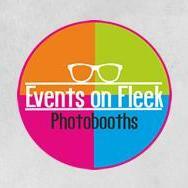 The service is designed to be cost effective, enabling clients to get the most for thier money.